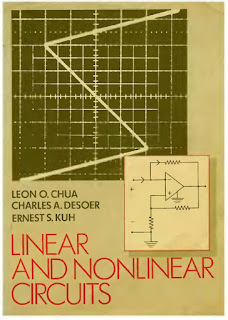 You can download Linear and Nonlinear Circuits by Leon O. Chua, Charles A. Desoer and Ernest S. Kuh free in pdf format. 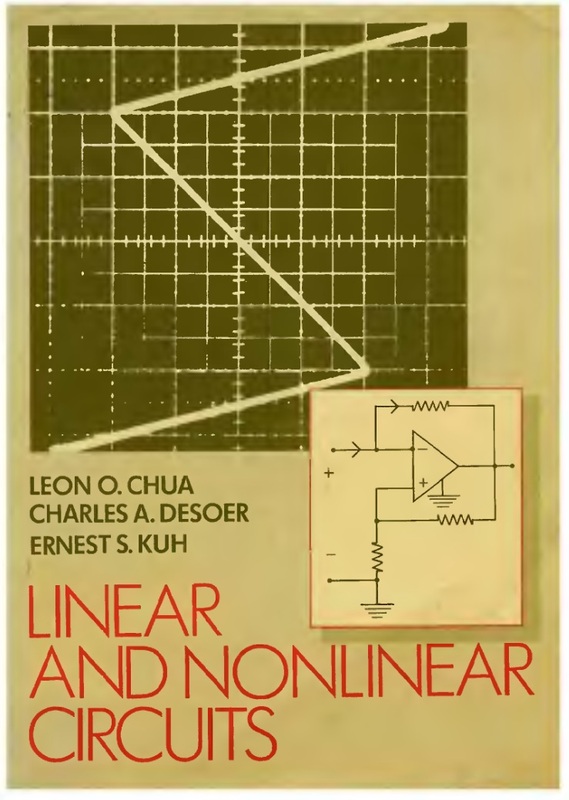 This text serves as a replacement for Desoer-Kuh's well-known Basic Circuit Theory. Multi-terminal active devices are thoroughly covered. The text provides the general background for computer-aided circuit analysis and also provides the pertinent treatment of simple non-linear phenomena.